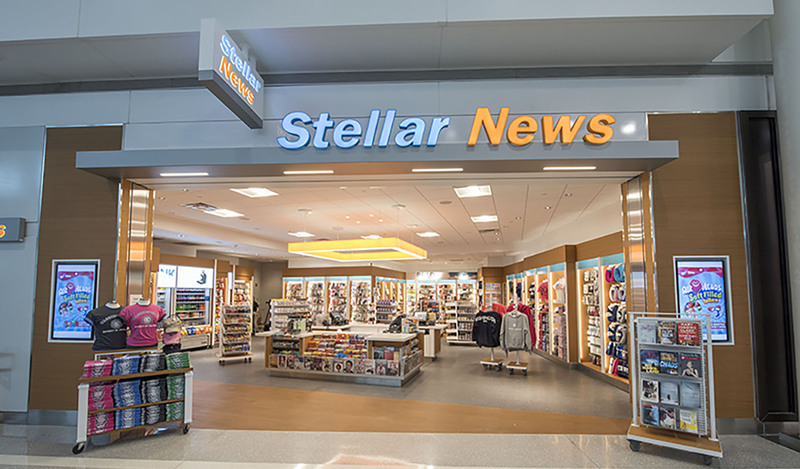 Creating unique regional News/Convenience experiences. TUMI is designed in America, for Global Citizens everywhere. Swarovski adds a touch of sparkle to the airport retail marketplace. We create optimal shopping experiences for today’s traveler. 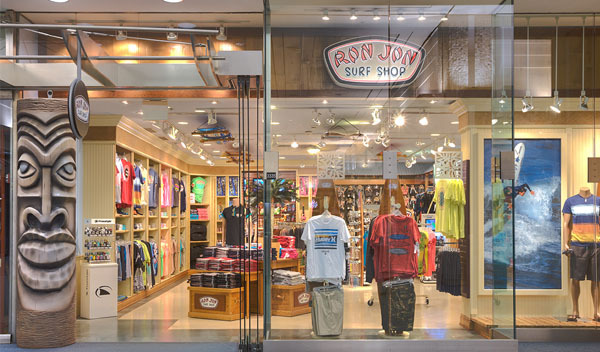 Ron Jon Surf Shop is a one-of-a-kind airport shopping experience. concepts that enrich the traveler's shopping experience.